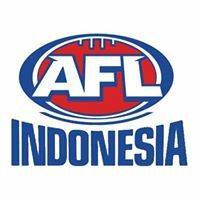 ABC TV reports on AFL Asia. 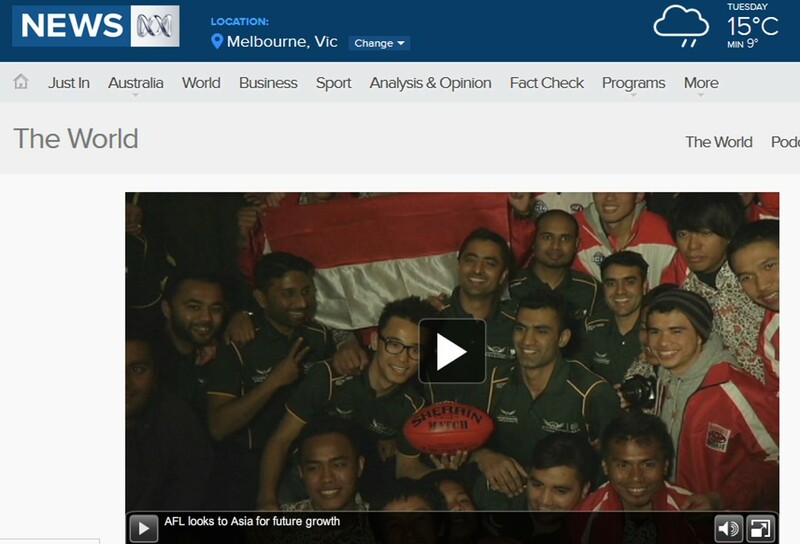 Last night (18 August 2014), ABC TV’s The World reported on footy in Asia in a story titled, AFL looks to Asia for future growth. 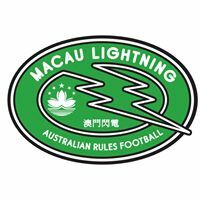 Most of the footage and interviews came from AFL Asia’s event last weekend which was held to celebrate the Asian Five and AFL Asia’s 1st Birthday. 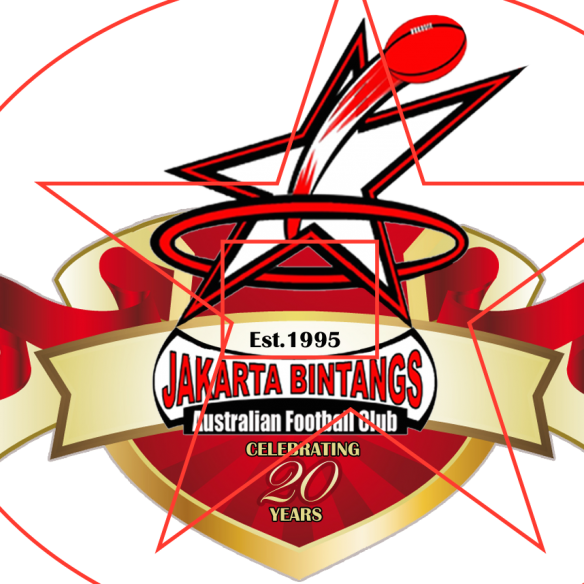 Footnote: AFL Asia is a 100 per cent independent organisation. 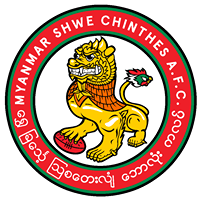 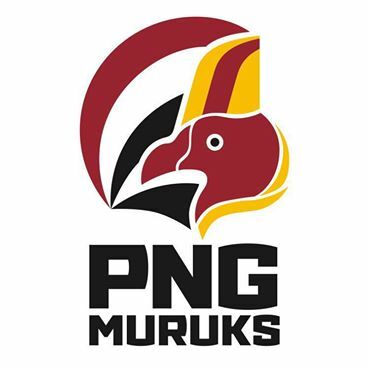 It was formed by the footy clubs in Asia in July 2013. 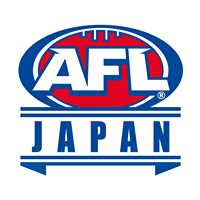 The AFL has approved the use of its logo. 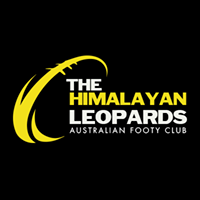 AFL Asia is a not for profit organisation that is registered in Hong Kong. 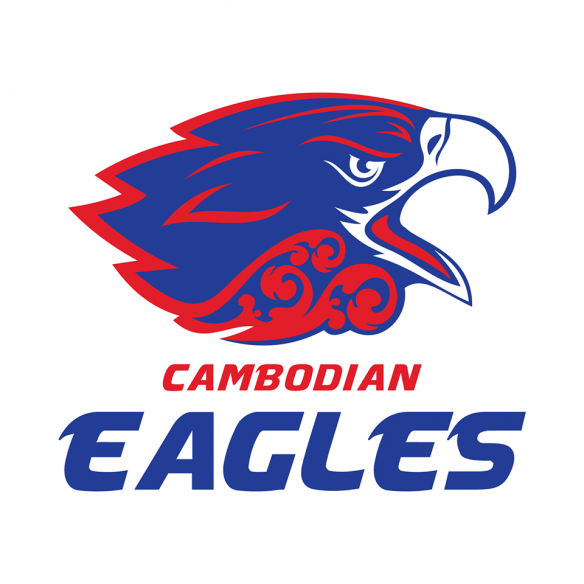 For more stories about AFL Asia that have appeared in the media, click here. 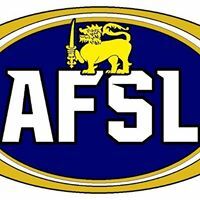 To see the original AFL Asia promo video, click here.